JUSTDRIFT | admin August 28, 2016 | Comments Off on ASB REGISTRATION IS… OPEN! 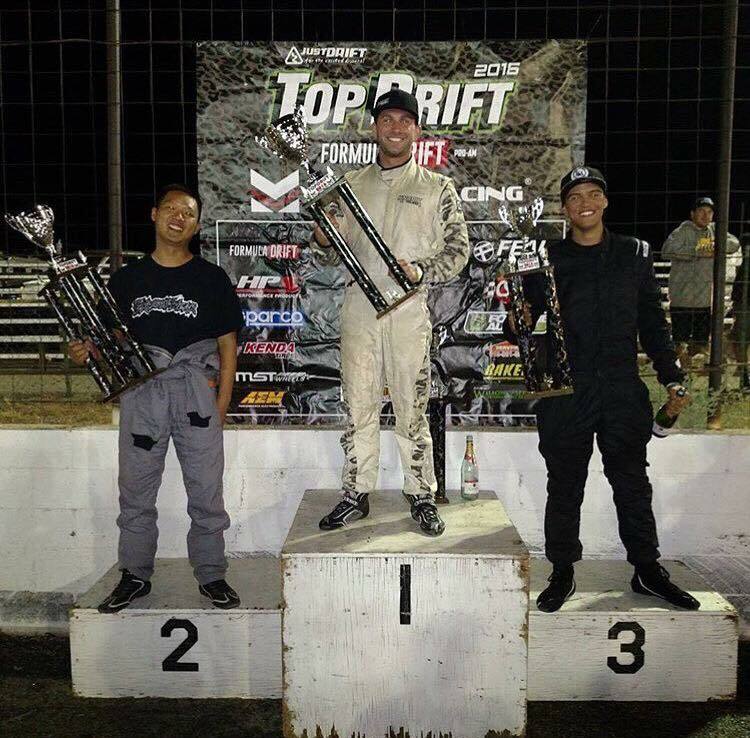 TOPDRIFT 2016 CHAMPION! ADAM KNAPIK! 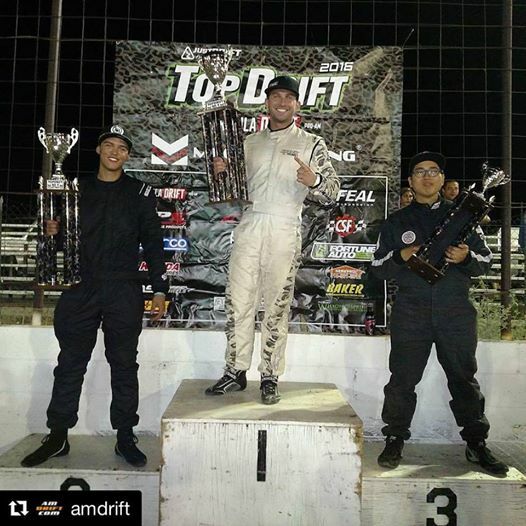 JUSTDRIFT | admin | Comments Off on TOPDRIFT 2016 CHAMPION! ADAM KNAPIK! Congratulations to a hard fought battle at round 4! 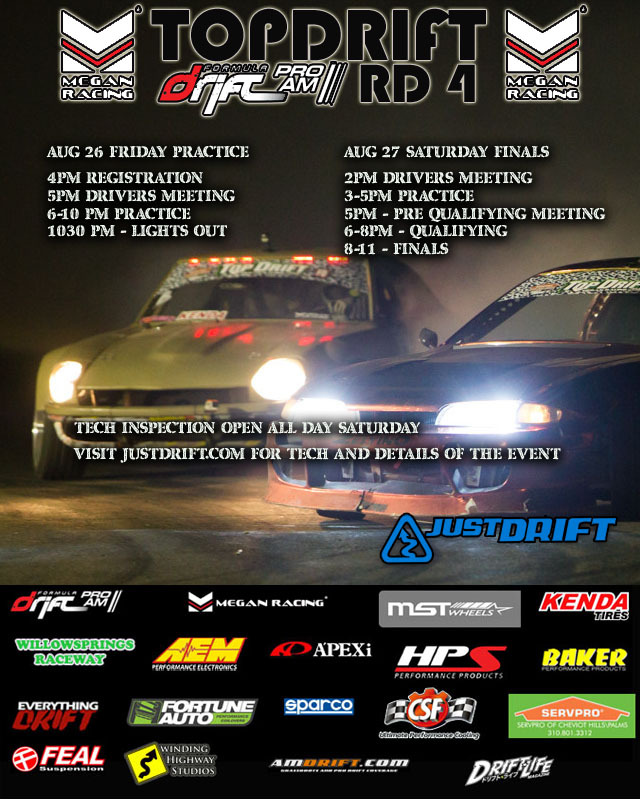 JUSTDRIFT | admin | Comments Off on TOPDRIFT 2016… Final standing. Here we go! Last round of the season! 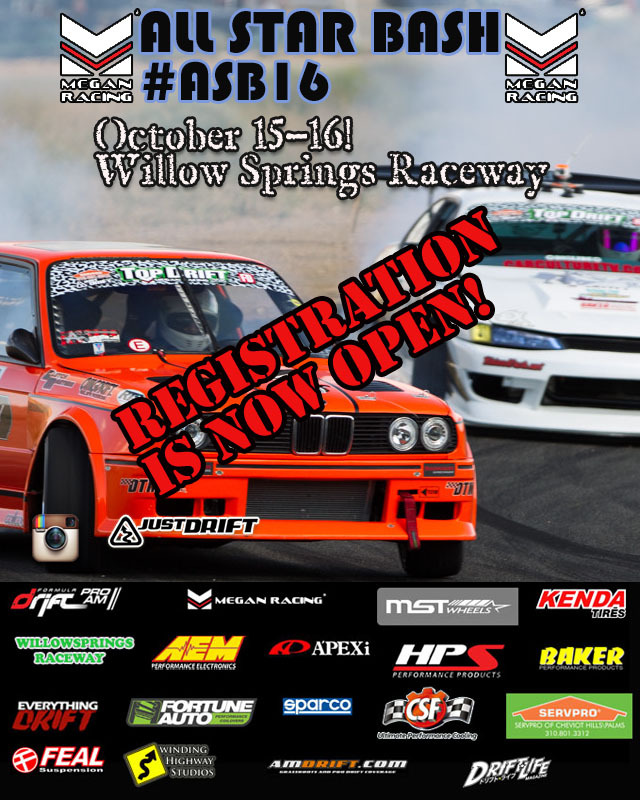 TOPDRIFT Round 4 finals!